Time: We all want it, and it can't be bought. No matter how rich or famous, we all just have 7 days in the week, and 24 hours in the day. When we're pressed for time and want to give a handmade card, wouldn't you just like a fast and easy approach to make an elegant and timeless card? When you have the right equipment -- a sharp blade on your Cricut, and an excellent software program to support your creativity -- such a card is within your grasp. The elegant bird on the tree branch in the oval cut-out was found as a .WPC file (operates on Fairy Cut) on http://www.universalscrapbook.com/. Using my Fairy Cut, I welded a rectangle to the left side of the oval so that the paper cut as a card. To serve as the backdrop, I embossed a piece of vellum. I punched four leaves for the branches using my Punch a Bunch leaf punch. To provide shadows on the leaves, I darkened one side of each leaf using a green Copic marker. Adhesive pearls finished the look of buds on the tree. 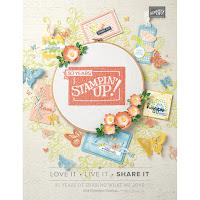 I encourage all cardmakers and scrapbookers to invest in a program that allows you to download and use your own images. In my opinion, none is easier to use (for us non-techno crafters) than the highly intuitive Fairy Cut software program. I first heard of this program just a few months ago; it was developed in Canada and well-regarded in Europe among graphic designers for its user-friendly ease of operations and its versatility. My long-time followers know that on Fridays, I post a project I made using Fairy Cut. When you are or become a follower here and comment on CardMonkey's Fairy Cut postings (you may post one comment per Friday = four entries), you become eligible to win a monthly prize from www.FairyCut.com of a free Fairy Cut software license (a $99 USD value), thanks to my friends at Fairy Cut. Please read the "fine print" below -- and don't forget to post your comment! Fairy Cut software is similar to -- and I think, better than -- Make The Cut or Sure Cuts A Lot. If you're thinking that you may want to invest in a program to use your Cricut to cut without having to rely on the images on a Cricut cartridge, try out the FC, MTC and SCAL .. they all have trial programs. Now, on Fridays, if you comment on my Fairy Cut post here, on my blog, you have one chance to win a Fairy Cut free software license, generously donated by FAIRY CUT each month to one of my followers. You may comment up to four times (for 4 Fridays) per month -- once each Friday. Duplicate entries will be removed. Winner will be chosen at random by the Fairy Cut manufacturer, and notified directly with his/her free software license and access code. Thank you to Fairy Cut for their generosity toward my blog followers; other than this gift provided monthly to one of my followers, I receive no ongoing remuneration from Fairy Cut in exchange for my endorsement. Another wonderful project, Ellen. I love the papers you chose and the bird. Simply beautiful. Beautiful card! 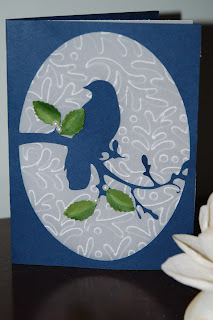 I love the bird and I REALLY need to try embossing vellum- wonderful effect! Beautiful card, and so simple! I love how you embossed the velum. The card is beautiful! With the advent of Spring, this card would be so very special. Both simple and sweet! Thanks for sharing your card and about the Fairy Cut software. What a beautiful card, Ellen!!! :) Can't believe how fast you created it! Once I get my craft room finished & unpacked, I have to use the free trial of Fairy Cuts (I like how intuitive it seems)! Elegant and simple, the leaves really make it pop. I ave never heard of Fairy Cut before (I have SCAL), but I am interested in trying it out. 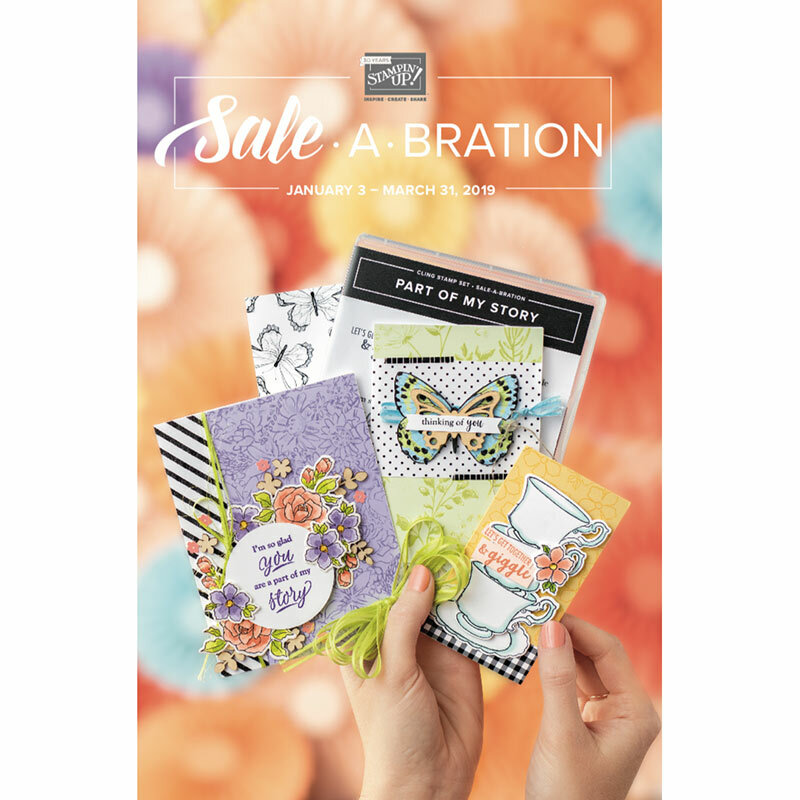 I contacted Provo Craft & let them know how disappointed I am that I can no longer use Make the Cut & SCAL. I informed them of all the Provo Craft products I currently own & because of the lawsuits, I will no longer be purchasing any more. I will tell my freinds to buy a cutter from a different company. I really impress with the bird sketch on card,with a stunning back ground print.